Have you voted yet? It’s just about time for the 2017 CMT Music Awards. 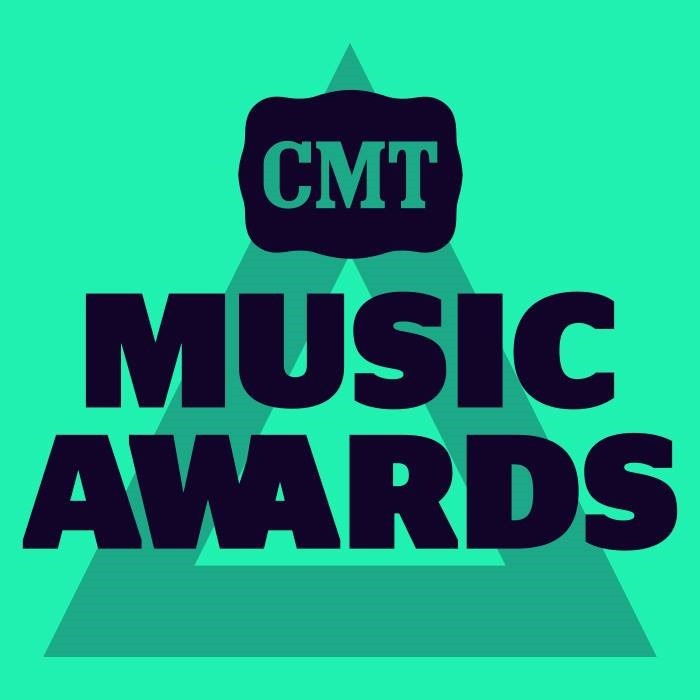 The nominees have been named, and fans can vote until 12);01 a.m. (ET) on Monday, June 5. the show will air live from Nashville’s Bridgestone Arena on Wednesday, June 7, at 8 p.m. (ET). Keith Urban, Kelsea Ballerini and Thomas Rhett each received four nominations this year. Midland, Chris Young, JOn Pardi and Brett Young have received their first-ever nominations this year. It’s always entertaining, always fun to watch, and always a surprise or two among the announced winners. .